BearCom is the only nationwide dealer and integrator of wireless communications equipment. 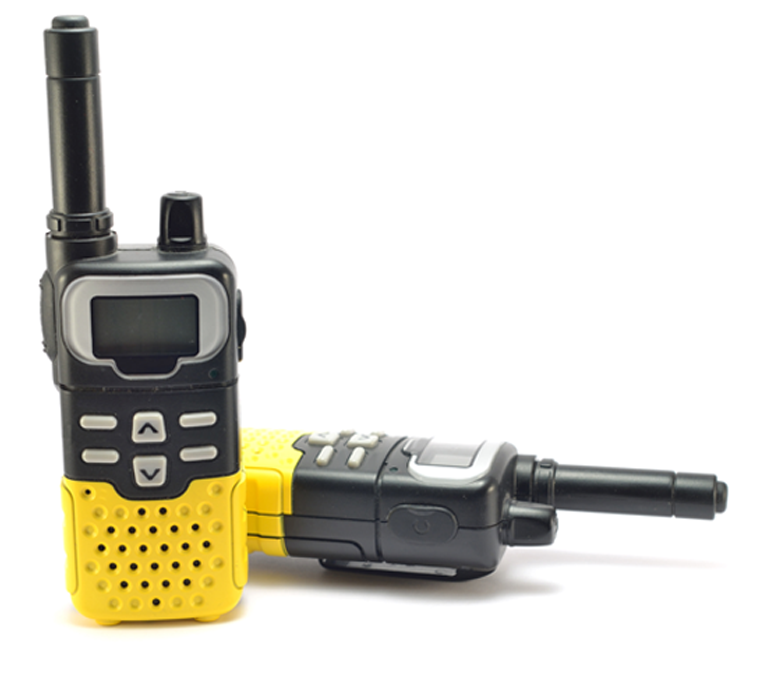 It sells, services and rents two-way radios and other communications equipment for applications in almost any industry imaginable. BearCom is also Motorola Solutions’ largest channel partner worldwide. Prestigious national events—including the Olympic Games, the World Cup, the Super Bowl, even international superstar concerts—have featured BearCom’s product and services. Recently, BearCom Wireless saw a unique challenge and revenue opportunity. A federal mandate was requiring thousands of businesses to reduce their radio bandwidth. BearCom knew these organizations had to convert or replace tens of thousands of radios. To maximize its opportunity for both new sales and service, BearCom engaged Idea Grove. The goal: create a new type of marketing campaign—one that drove awareness, engagement and ultimately conversion. Idea Grove took a three-pronged approach. First, it would use public relations for awareness. Over the course of the year, it developed and published eight news releases and customer advisories. Second, it created content for engagement, including monthly blog posts about the narrowbanding mandate. It also crafted a nationally published byline article to promote BearCom’s thought leadership. Finally, it created an instructional video and assisted with inbound marketing to drive conversion. The following year, Idea Grove continued to drive increased awareness among BearCom's customers. That effort culminated with the re-launch of TodaysWirelessWorld.com, the online version of BearCom’s news magazine. All the while, the agency created compelling content for the website. It also provided extensive support in public relations, marketing and social media. Throughout the campaign, BearCom saw increases in web traffic, sales leads and downloads. But the most significant metric? The company recorded one of the most financially successful years in its history. Readership of TodaysWirelessWorld.com experienced rapid growth. Within months the e-zine attracted over 5,000 monthly visitors and almost 10,000 page views. Even more important, it was sending hundreds of visitors to BearCom. As a result, BearCom’s chief marketing officer was named a finalist for the DFW AMA Marketer of the Year Award.